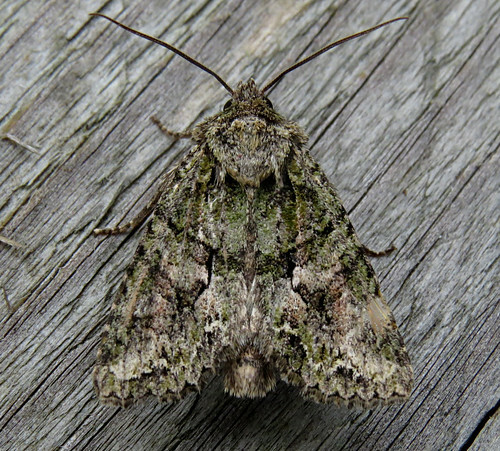 Mild overnight temperatures in late September saw the moth species list of Tophill Low NR in East Yorkshire continue to grow with the maiden appearance of Brindled Green Dryobotodes eremita on the 22nd – the 667th species to be recorded on the site. 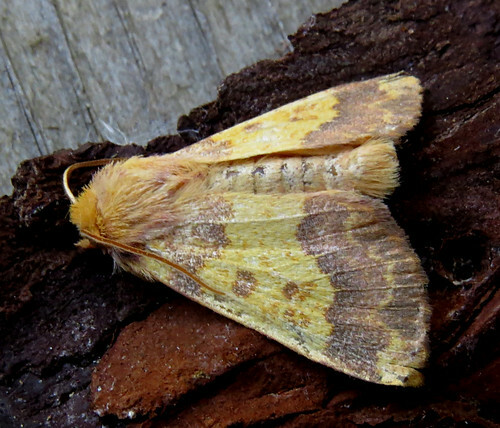 A Dusky-lemon Sallow Agrochola lota was attracted to the lights the same night and became the first reserve record since September 23rd 1988! 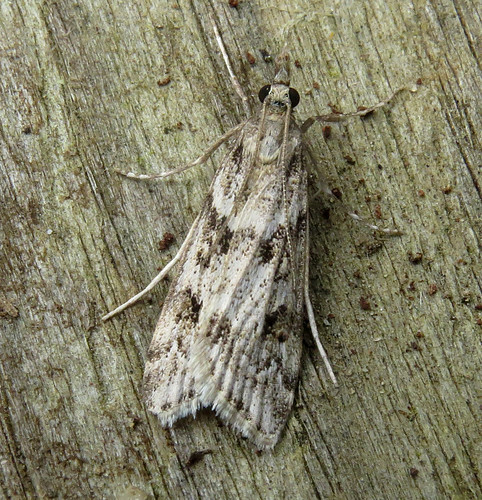 Further individuals followed with singles trapped on the 24th, 27th and 28th across the site. 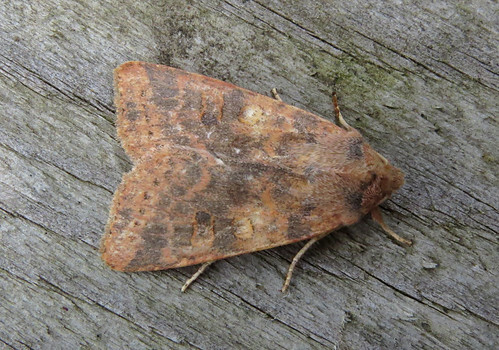 This Barred Sallow Tiliacea aurago on the 23rd was the second reserve record – the previous occurring in 2015. 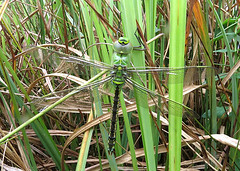 A second individual was trapped a night later. 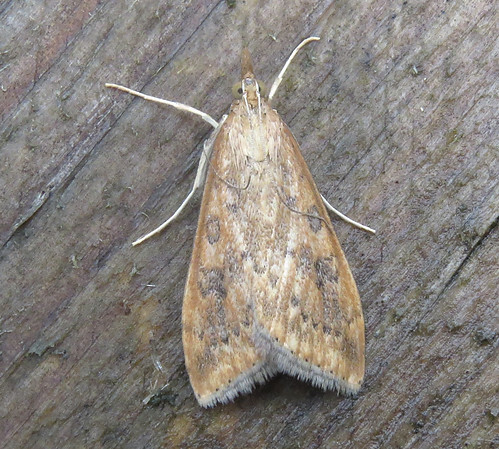 The only Tophill Low record of Mallow Larentia clavaria occurred in 2013 and a second was long overdue, but it was still a surprise to record this one on the 26th. 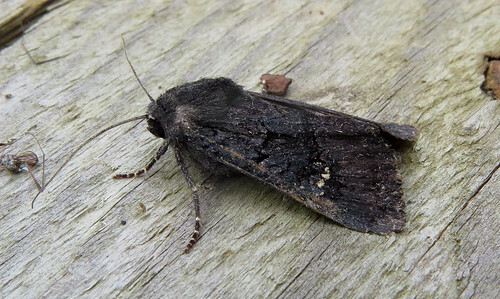 The second Black Rustic Aporophyla nigra of the autumn, and fourth all time, was attracted to the lights on the same night, while a Eudonia angustea on the same date was the second of the year, and only the ninth Tophill record since it was first noted in 1999. 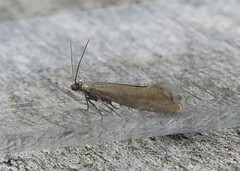 The warm temperatures finally brought an immigrant in the form of a Rusty Dot Pearl Udea ferrugalis – the 5th reserve record of the species. 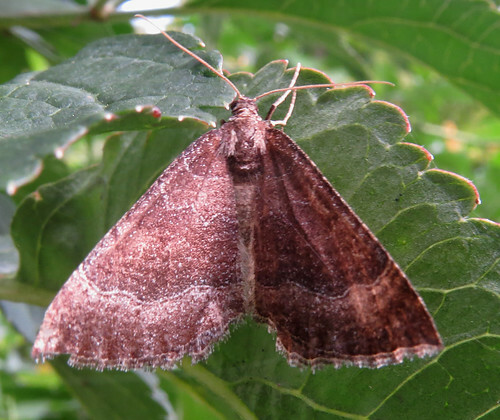 The total number of moth species recorded this year by the end of September totalled a minimum of 485 species, and 500 moth species by the year end is now a very real possibility. Taking into account the butterflies recorded on site in 2017, it is the first year since Tophill Low was created in 1959 that the Lepidoptera list has exceeded 500 species in a calendar year. 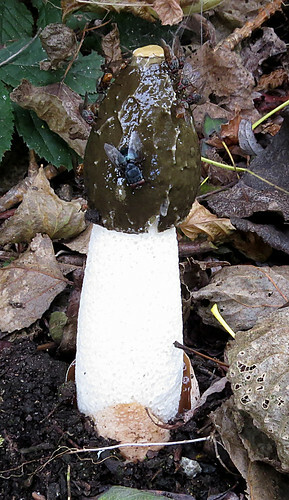 Two of the commoner species on show at the back end of the month included Shaggy Inkcap Coprinus comatus and Common Stinkhorn Phallus impudicus alongside a wonderful stand of what is ‘probably’ Verdigris Agaric Stropharia aeruginosa and the first Bearded Milkcap Lactarius torminosus of the season – the latter two species being particularly scarce on site. 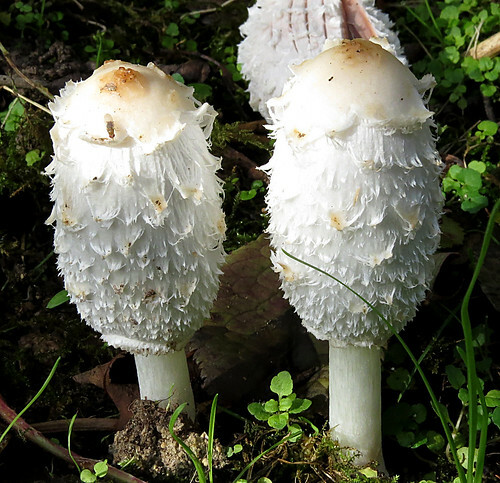 For the latest news from Tophill Low NR, check out the Twitter feed via the blog here.